Description: Gorgeous Waterfront Property! Relax and enjoy the view! Walk down to the beach and throw in a pole! .663 acres located in desirable Minnesott Beach. Three bedroom, two bath home. Sold as is. Waterfront home on Spicers Creek. High elevation protects against flooding. Dock on head of Spicers Creek gives access to Broad Creek, Neuse River, ICW and the waters of coastal Carolina. 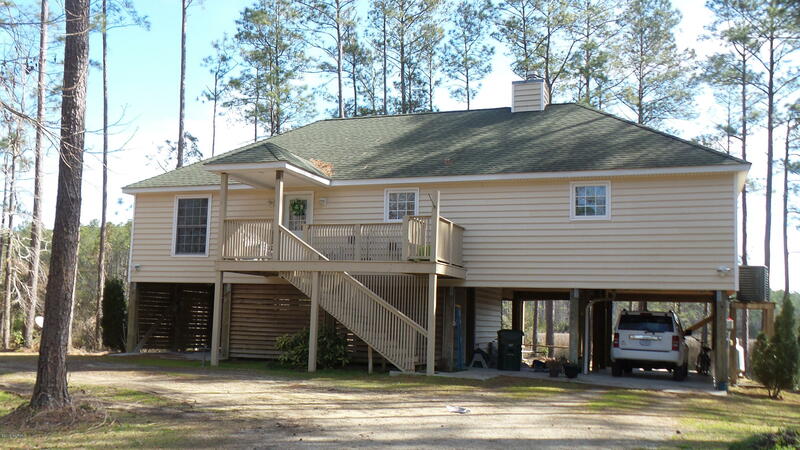 Open kitchen, great room and dining area, plus deck and screen porch afford comfortable living style. Short sale and personal property can be purchased separately. Description: Waterfront home on Spicers Creek. High elevation protects against flooding. Dock on head of Spicers Creek gives access to Broad Creek, Neuse River, ICW and the waters of coastal Carolina. Open kitchen, great room and dining area, plus deck and screen porch afford comfortable living style. Short sale and personal property can be purchased separately. Unbelievable Neuse River views . 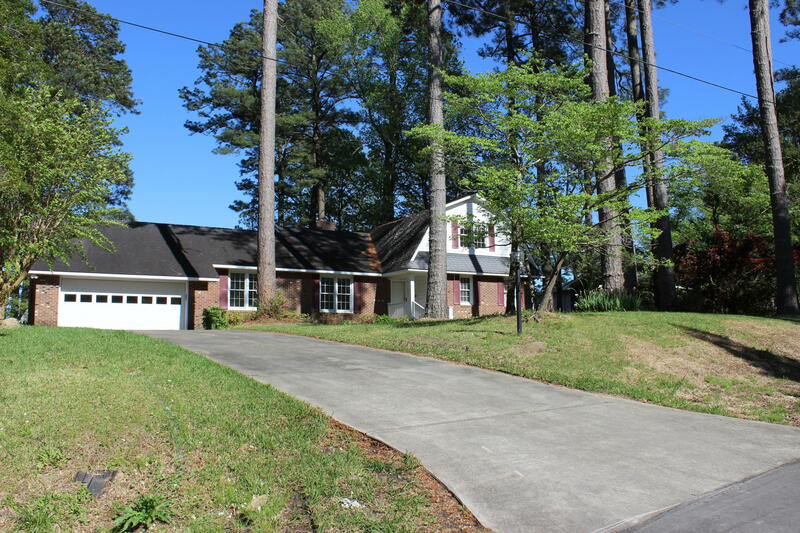 2,279 Sq ft . home with 2 bedrooms on the main level and 2 additional bedrooms on the 2nd floor . 2.5 baths - Home has lots of windows in living room for those amazing views. Home Sold as-is where is with special warranty deed. Description: Unbelievable Neuse River views . 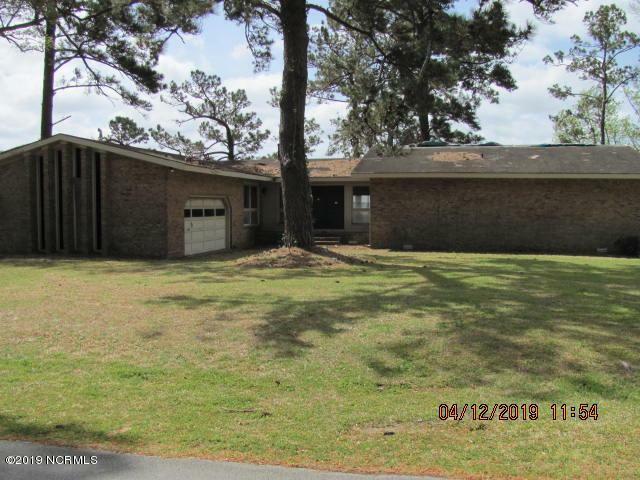 2,279 Sq ft . home with 2 bedrooms on the main level and 2 additional bedrooms on the 2nd floor . 2.5 baths - Home has lots of windows in living room for those amazing views. Home Sold as-is where is with special warranty deed.